33 years, 2 months, 15 days old age. Neha Uberoi will turn 34 on 06 February, 2020. Only 9 months, 15 days, 10 hours, 9 minutes has left for her next birthday. Neha Uberoi has celebrated the total number of 33 birthdays till date. See the analysis by days count and bar graph. Neha Uberoi was born on 6th February 1986 in Morristown in the state of New Jersey, United States. 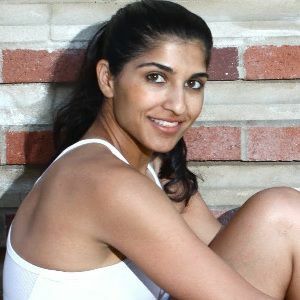 She is an Indian-American Professional Tennis Player, Tennis Coach, Entrepreneur, and Wellness Blogger. 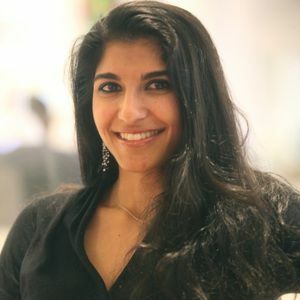 She started her professional tennis career at the age of 9 when she along with one of her older sisters, Shikha, moved to Florida to learn tennis at the prestigious Saddlebrook Tennis Academy. She turned pro and made it to the professional tennis tour while she was just 16 and made it to the main draw of US Open and WTA doubles finals twice before hanging her boots in order to pursue further studies. She completed her graduation from Princeton University. 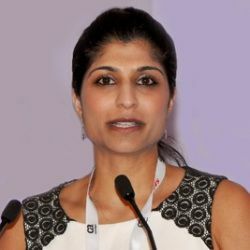 Neha applies a smart, no-nonsense approach to her work ethics, which is grounded in practical and inspirational policy to refine the mind and the body to produce superlative performance both at play and work. A thorough professional tennis player, she quit the game after spending 6 years at the top level. Apart from tennis she established AcedUp, a college admissions tutoring and consulting business. She also takes time out of helping students and followers of her YouTube channel and smash-hit blog. Through this blog, she promotes healthy living and empowering her follower to acquire positive habits which will help them in gaining physical and mental results. She is a role model for many, she now endorses for healthy living and excellence in academics and sports across the Indian and the US market. She is also the co-founder of South Asians in Sports. Through this foundation, she helps a number of South Asian athletes that work and play in sports. 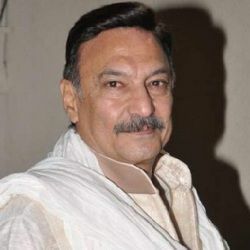 Neha Uberoi was born to Mahesh Uberoi (actor Suresh Oberoi's Brother) and Madhu Uberoi. She has our sisters named Shikha Uberoi, Diya Uberoi, Nimita Uberoi & Nikita Uberoi. 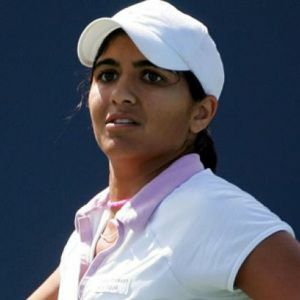 Her sister Shikha is also a professional tennis player. She is a Cousin of Bollywood actor Vivek Oberoi and Akshay Oberoi. She is married to Karambir Khangoora in 2016 and together the couple is blessed with a daughter named Sahiba Kaur Khangoora. She is well versed in all these 3 languages, English, Spanish and Hindi. Her father Mahesh manages her career. To play Tennis, she took 6 years leave from Princeton University.